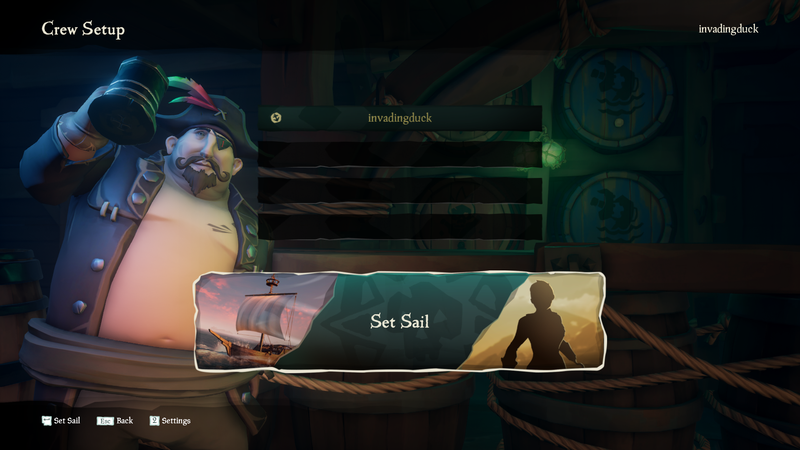 Sea of Thieves is a fun game that you should really play with other people. So who’s taken up the pirate life? Anyone looking to get a crew together? Anyone got a hook hand yet? Why is everything so expensive?